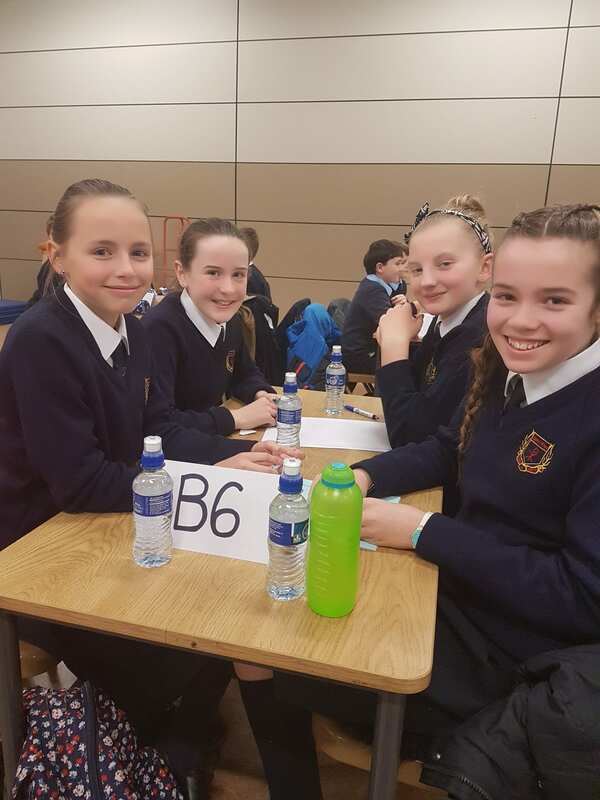 Well done to our girls from 4th and 6th classes who represented St. Pius X GNS at this year’s Credit Union Quiz in St. Colmcille’s SNS last Friday night. The girls put a lot of hard work and dedication into preparing for this year’s quiz and we were very proud of them on the night. PIUS ABÚ!